The Maserati Tipo 8CM first appeared in the Tunis Grand Prix. Zehender drove it into third place. 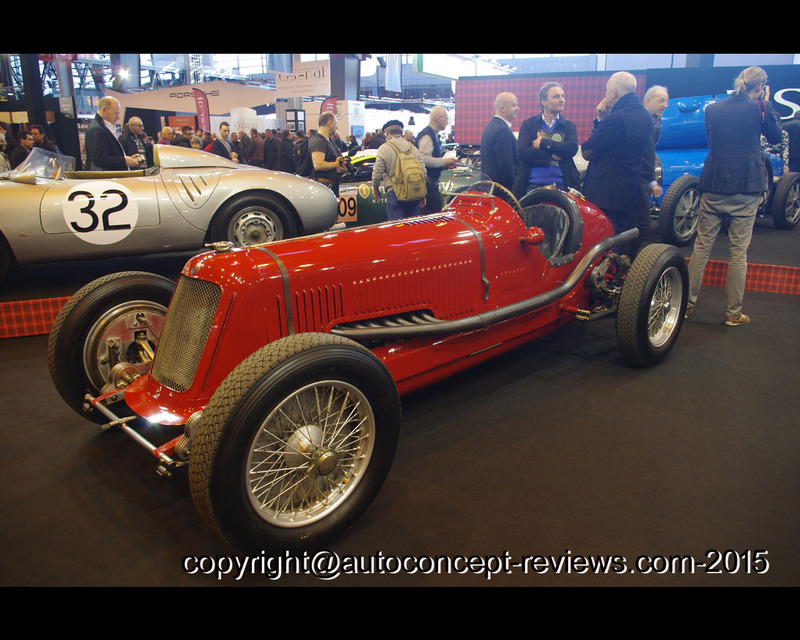 It won its first International event in July 1933 driven by Nuvolari at the Belgian Grand Prix. 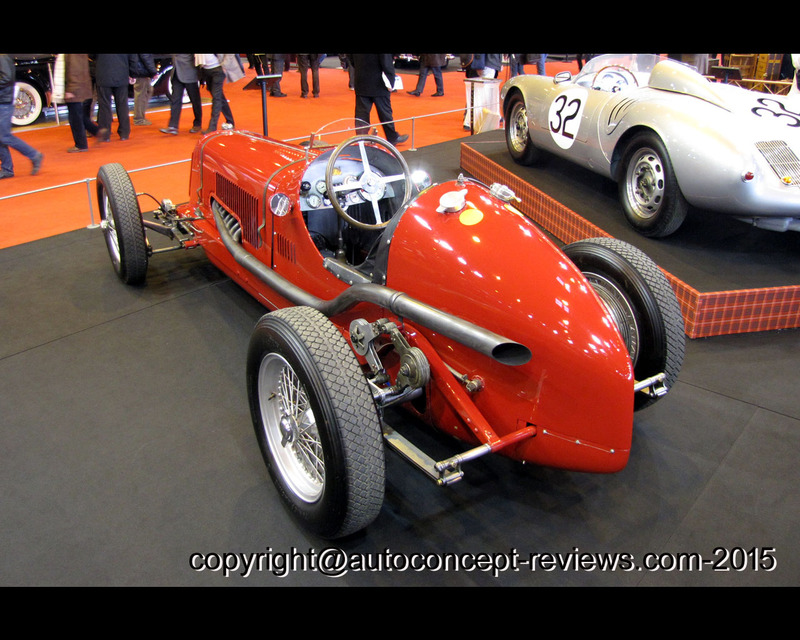 The Tipo 8CM, derived from experience gained with the 8C 3000, was one of the first Maserati Grand Prix racing car designs. Fitted with a particularly strong power unit, the supercharged straight eight engine achieves 2.992 cc. cubic capacity producing 260 hp at 5800 rpm, which is deemed all the more impressive in such a light and slender car. Dry weight was claimed for 700 kg (1540 lb.). The dimensions of the car are 2570 mm (102.8 in.) in wheelbase, 3850 mm (154 in.) in lenght, 1570 mm (62.8 in.) in width and 1200 mm (48.0 in.) in height. Nineteen such cars have been built. 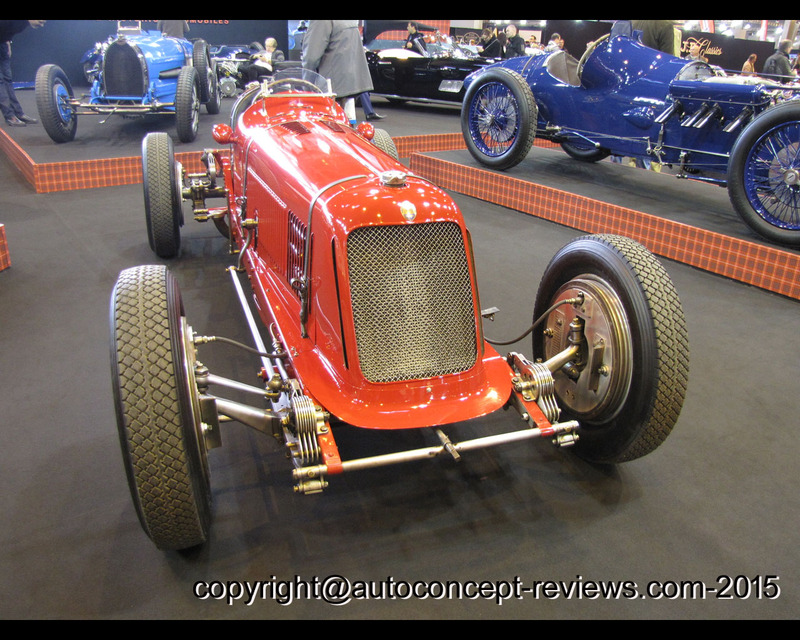 Maserati rather stole the march on its competitor Alfa Romeo in 1934 when it took the progressive decision to sell its monoposto Grand Prix car to private owners. 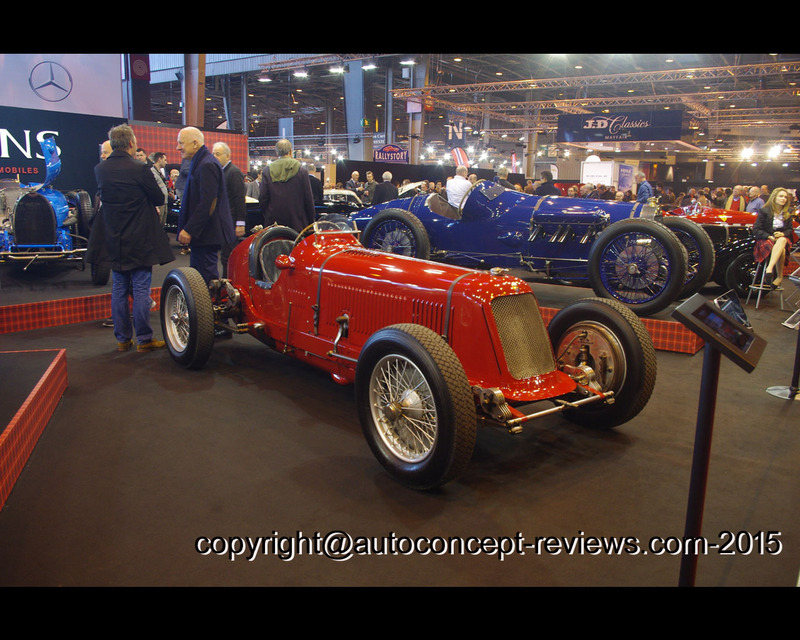 This example, proposed by Fiskens at 2015 Retromobile in Paris, is one such car being one of a pair of cars ordered in January of 1934 and purchased by Mme Nelly Braillard of Paris to be driven by Benoit Falchetto during that year's race season and beyond. 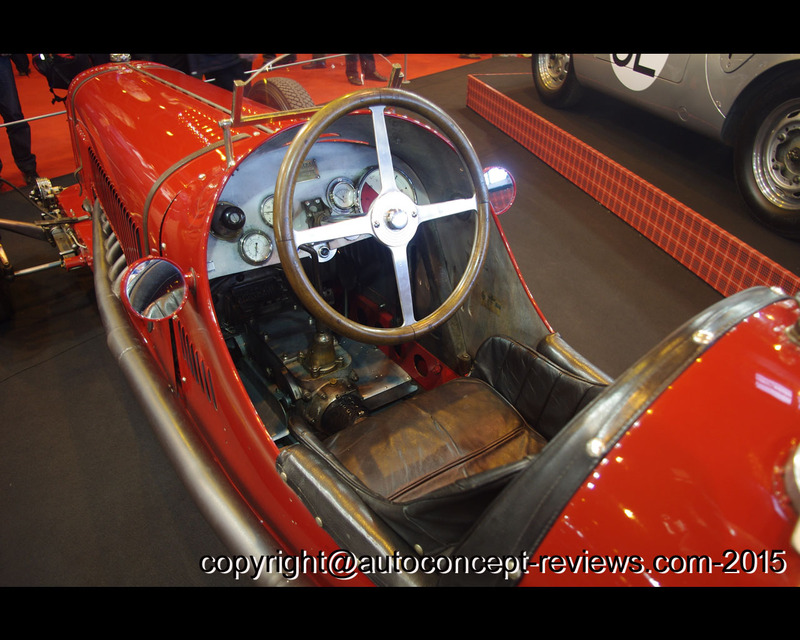 Falchetto enjoyed some notable successes with the car, particularly in the Monthlery Grand Prix (September 1934) where he brought it home in first position after averaging some 87 mph according to leading Maserati scribe, Anthony Pritchard, in his book on the marque, Maserati, A History. 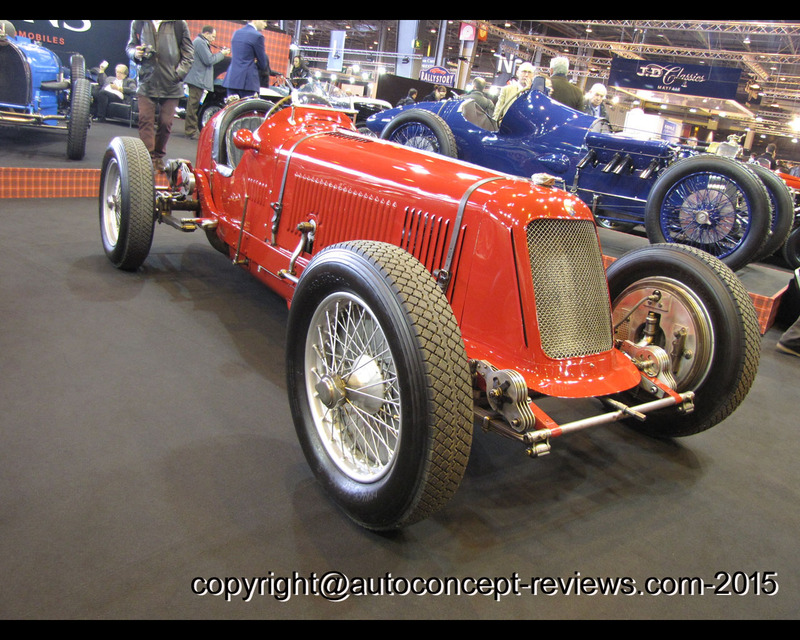 Other notable results include sixth place at the Coppa Di Piemonte race in October of that year and fourth place at Pau in February 1935.